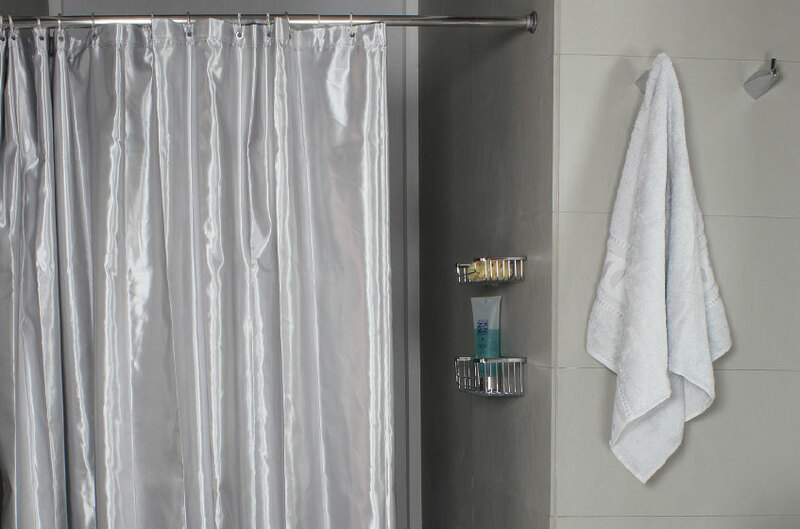 Shower curtains: can they be used as a déco element for your bathroom? Shower curtains are functional and useful. It is necessary to pull them to hide the shower stall, so providing a sensation of better organization and cleanness inside the bathroom. Furthermore, shower curtains can be easily turned into an element able to confer a certain personality to a bathroom. First of all it is necessary to decide a color. The leading elements of a bathroom usually are: tiles, toilet and bidet and furniture. Each item has to be chosen in order to be in harmony with the other ones, both in case of a restyling or of a brand new configuration. If the intention is that of creating a balanced and well-finished bathroom, shower curtains should be of the same color of accessories, such as mats, soap dishes, toothbrush holders or toilet brushes. If ton-sur-ton is the favorite style, curtains, accessories and towels should be all matching. In comparison with the other accessories, a shower curtain is for sure the biggest element, so its color becomes the theme of a bathroom’s style, together with tiles and furniture. If, unlikely, the choice is a monochrome environment, it is possible to consider the curtain as well as toilet and bidet, and so just buying it in white. In this last case all the other colors are not taken into consideration and a much more neutral shade is used, so enforcing the idea of a simple and functional bathroom. The choice of shades and/or patterns depends mainly from tiles. A bathroom with dark-tiles can receive a touch of light from light or white curtains, while a bathroom with light or white tiles needs a colored curtain. The choice of the color changes also in relation to the atmosphere the user wants to get. If, as instance, the room has white tiles, a light blue curtain confers a marine, very relaxing surrounding. 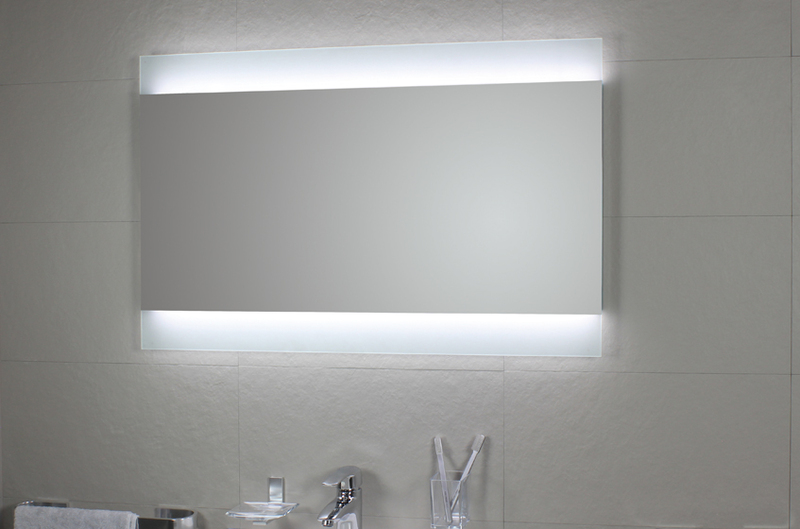 It is preferable not to use dark shades in the smallest bathroom or in the ones not receiving a direct light source. The best solution might be lighter colors, but obviously the choice of a shower curtain depends also on the bathroom style. In a minimal room, for example, too vivid curtains are not that suitable; in an eclectic bathroom there should be no limit for imagination. In this last typology of bathroom the shower curtain can be used as a touch of eclecticism. Advantages of shower curtains with stick and rings. Classical shower or bathtub curtains with sticks and rings provide another advantage from an aesthetic point of view: they can be easily replaced. To refresh a bathroom there is nothing like replacing accessories. The advantage of shower curtains is just the possibility to change them so easily. If there is the impression to have a too dark environment due to overuse of dark colors, it is possible to choose white curtains; if, instead, the bathroom is too plain, it is possible to use patterned shower curtains, striped, checked, etc. The shower curtain is not only a décor element, but it can become something useful to fix not very effective choices, above all in case of old bathrooms. Today, in fact, bathrooms are usually designed taking into account also the other rooms of the house, but in the past they were often neglected from an aesthetic point of view. For this reason, in some cases beautiful shower curtains can improve the general look of an old bathroom.